Before this trip, I always associated Singapore with cleanliness, food, technology, and chewing gum (or the absence of it). Being such a small technologically advanced city, I never thought I could associate it with nature and animals as well. 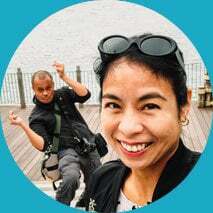 But you absolutely can, and that for me was the most surprising thing about Singapore. The animal parks here in Singapore are world class. With the exception of one, the zoos and aquariums on this list are TripAdvisor Certificate of Excellence awardees with near perfect 4.5 star ratings. If you enjoy animals like we do, then you’ll have a whale of a time here. The best. 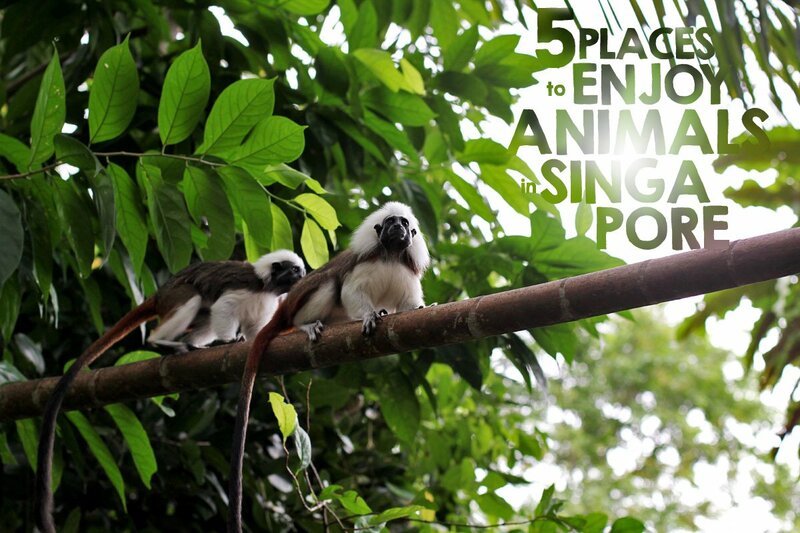 If you had time for just one animal park in Singapore, then this should be it. Not only is Singapore Zoo one of the best zoos we’ve ever been to, it’s one of the best zoos in the world period. It’s ranked 5th on this list of the world’s 10 best zoos as determined by TripAdvisor users. It’s a big, beautifully landscaped zoo with a diverse collection of animals that seem happy and well cared for. The habitats are awesome and well-maintained, and the grounds are spotlessly clean. Despite being open for over 40 years, the zoo still looks and feels brand new! Check out my post on Singapore Zoo for more pictures and information. You can buy entrance and tram tickets online or at the gate, but you can get a discount if you purchase them through Klook or Kkday. S.E.A. Aquarium is BIG. You wouldn’t think it from the outside but it’s a huge cavernous facility made up of 49 different habitats, some of which are massive. Their biggest has a 36 x 8.3 meter pane of glass that’s 700 mm thick and weighs over 250,000 kilos! S.E.A. 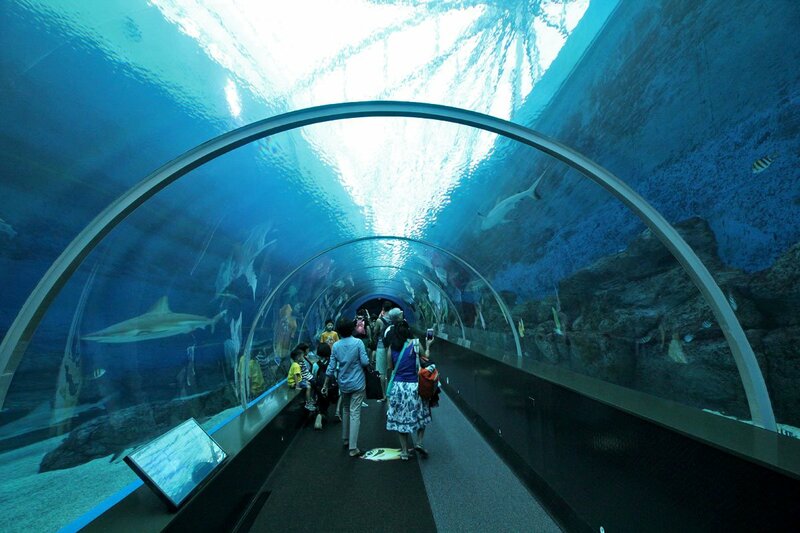 Aquarium is located at Resorts World Sentosa so you can make a whole day trip out of it. There’s much to see here but the moray eel tank and jellyfish exhibits were our favorites. Cetacean lovers be warned though, they do house dolphins within the facility. Check out my post on S.E.A. Aquarium for more pictures and information. You can buy tickets online or at the gate, but you can get a discount if you purchase them through Klook or Kkday. We’re not as enthusiastic about aviaries as we are with zoos and aquariums but Jurong Bird Park is pretty cool. It’s got a diverse collection of birds in a sprawling 20.2 hectare space. There’s plenty to see here like birds of prey, large flightless birds, toucans, owls, and macaws to name a few. There’s a fun breeding facility and nursery as well where you can observe chicks in different stages of development. Our favorite attraction was easily the Lory Loft where you can feed lories (pictured below) for SGD 3 a cup. They’ll even hop on to your arms and shoulders while feeding! 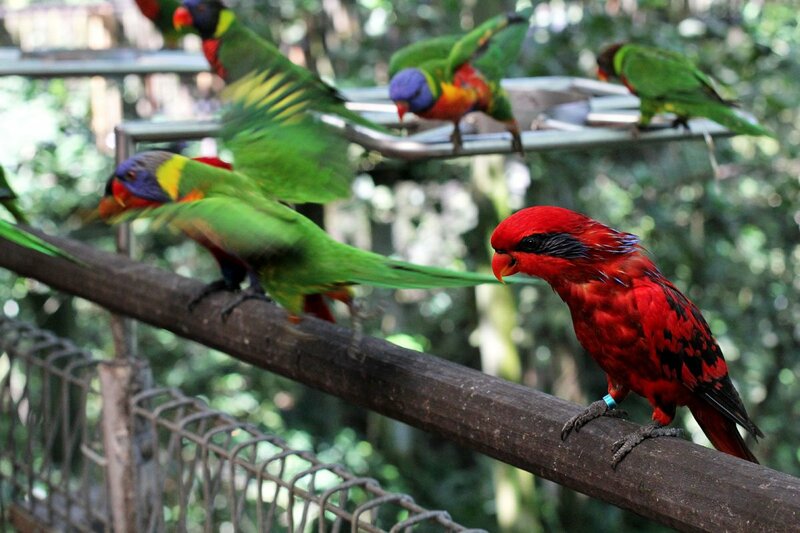 Check out my post on Jurong Bird Park for more pictures and information. You can buy entrance and tram tickets online or at the gate, but you can get a discount if you purchase them through Klook or Kkday. We didn’t go this time but we visited the Night Safari a few years back. It was pretty awesome and unlike any zoo experience we’ve ever had. Many animals you see in zoos are nocturnal so it was interesting to see them more active. Malayan tapirs are the perfect example. They’re striking animals but at day zoos, you’ll find them often sleeping in the shade. Here at the Night Safari they were up and about and feeding. Really cool! They have a few walking trails here but mostly you’ll be taken around on a guided tram. 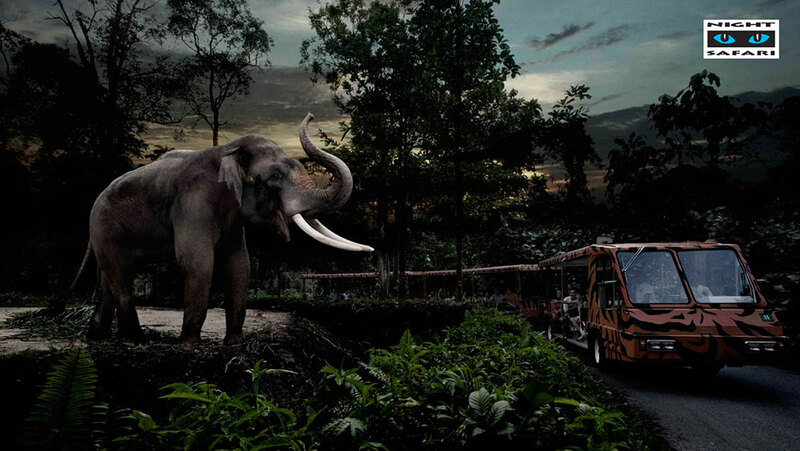 The Night Safari is located at the same complex as Singapore Zoo and the River Safari. It doesn’t open until 7:15PM so you can plan a visit here after the other two. Check out the Singapore Night Safari website for more information. You can buy tickets online or at the gate, but you can get discounts if you purchase them in advance through Klook or Kkday. Picture borrowed from the Wildlife Press blog. This is the only park of the five listed here that we haven’t been to. The concept sounds amazing. If I understand correctly, it’s a river-inspired animal park that features wildlife found in the world’s different river habitats. Much like the Night Safari when it first opened, it’s a trailblazing park which is the first of its kind. You can visit the exhibits on foot or go on river cruises much like a tram ride. For such a novel concept, I’m not sure why it only has 3.5 stars on TripAdvisor, but I’ll find out on our next trip to Singapore. 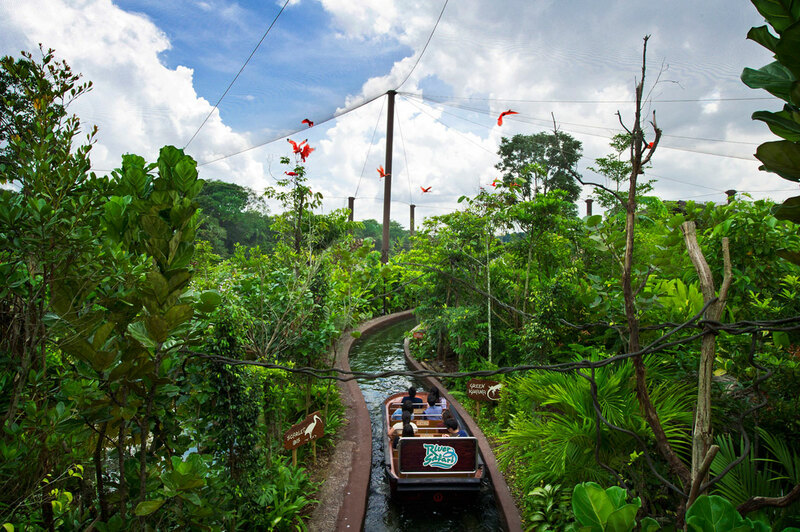 Check out the Singapore River Safari website for more information. You can buy entrance and River Cruise tickets online or at the gate, but you can get a discount if you purchase them in advance through Klook. 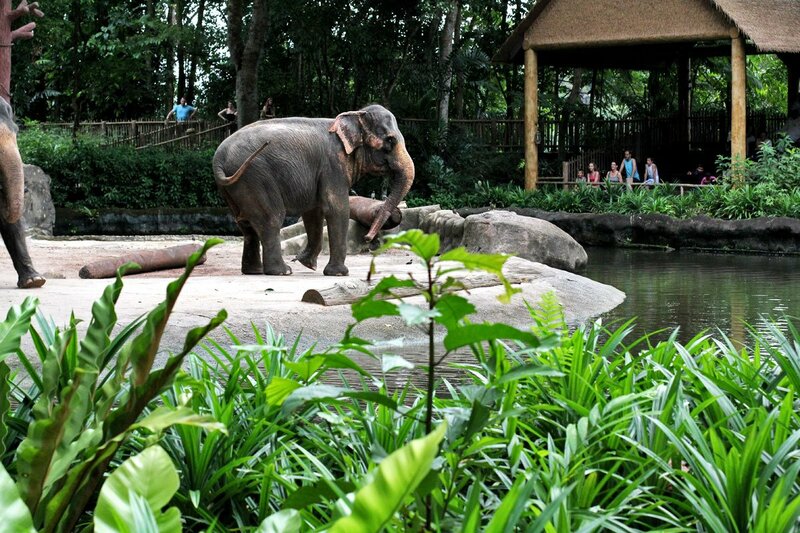 Apart from being world-class facilities, what makes the animal parks in Singapore so great is that they’re vastly different from each other. 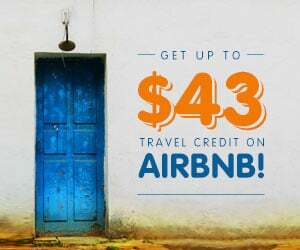 Each is a unique experience so adding all five to your itinerary, if you had the energy, wouldn’t be out of the question. But as much fun as that would be, not everyone has the time or money. If you were to visit just one or two, then I suggest going with Singapore Zoo and the Night Safari. They’re arguably the best of the bunch and are conveniently located just minutes apart so you can visit both on the same day. Be sure to click through on the individual posts for information on how to get discount passes to these animal parks. 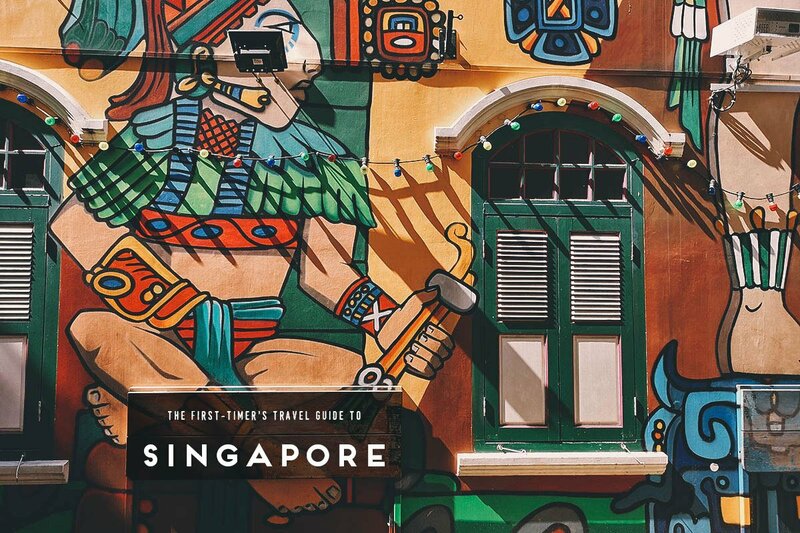 To help plan your trip, you can get a copy of our 6-day Singapore itinerary in editable Word format from our EAT-ineraries page. Thanks for reading and have an awesome time animal watching in Singapore!